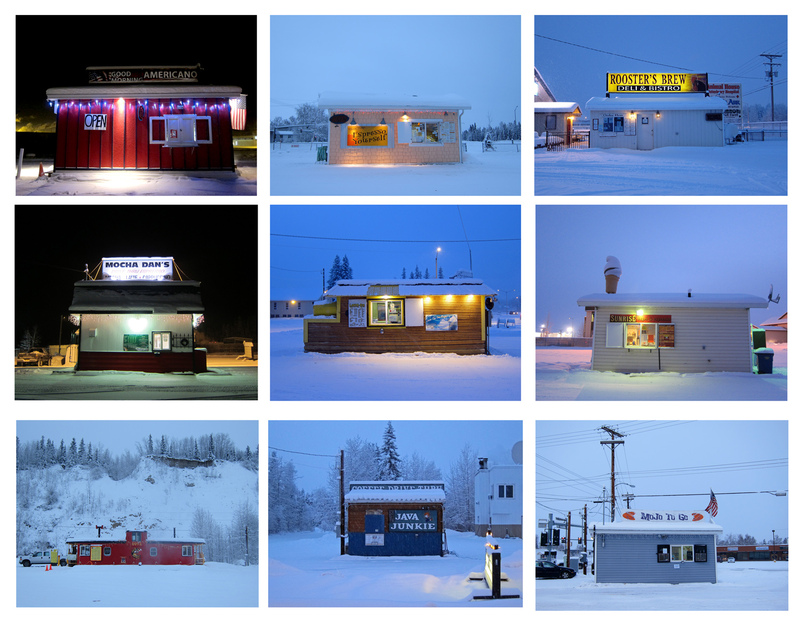 I’ve been shooting the coffee shacks around Fairbanks for weeks knowing that they’d be used for my COLLECTION series at some point. With the horrible abduction of a teen barista from one such coffee shack last week in Anchorage, it seems that now is a good time for this post. 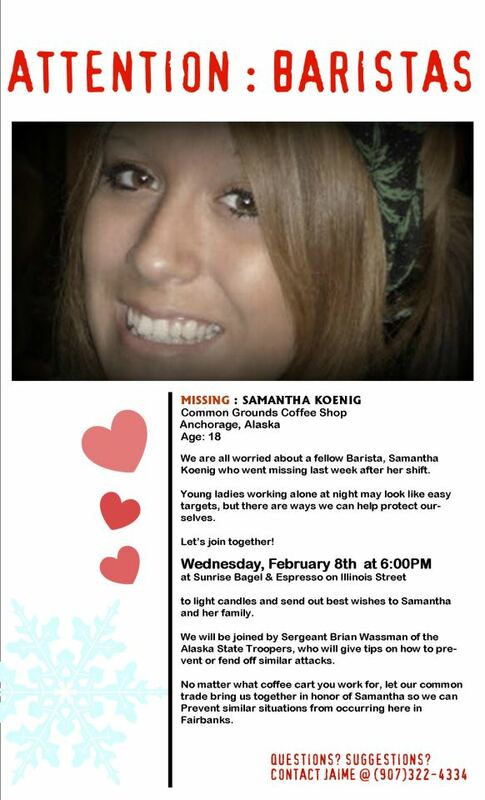 On Wednesday (Feb 8) at 6PM in Fairbanks, folks are gathering at the Sunrise coffee shack on Illinois for a candlelight vigil to raise awareness for Samantha Koenig, and for Fairbanks’ own baristas to learn ways to protect themselves. 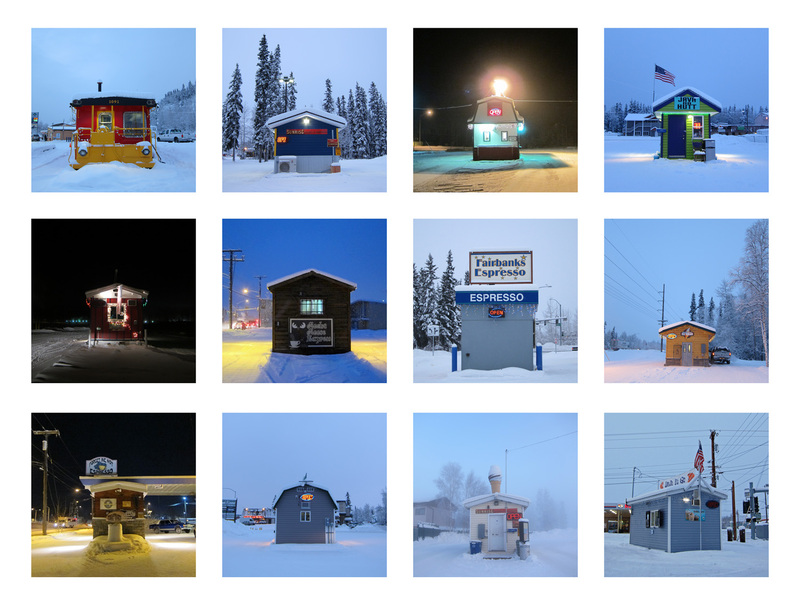 This entry was posted on February 7, 2012 by AK in alaska, COLLECTION, community, Fairbanks and tagged abduction, alaska, anchorage, barista, coffee shack, community, Fairbanks, help, samantha koenig.